called him Ginja, how about that?! Oh my - what to do??? Please, ideas, suggestions are welcome. A new kitty challenge for you. 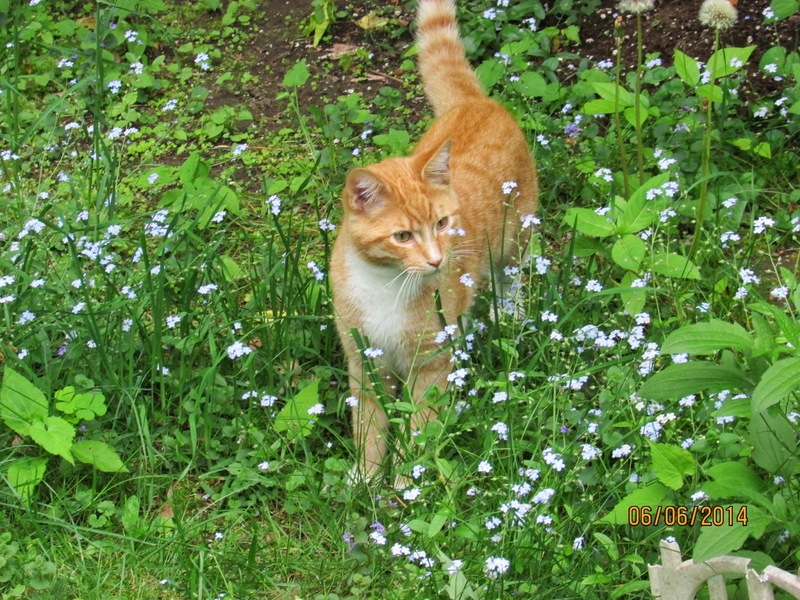 Ginja looks charming in Forget-me-nots. 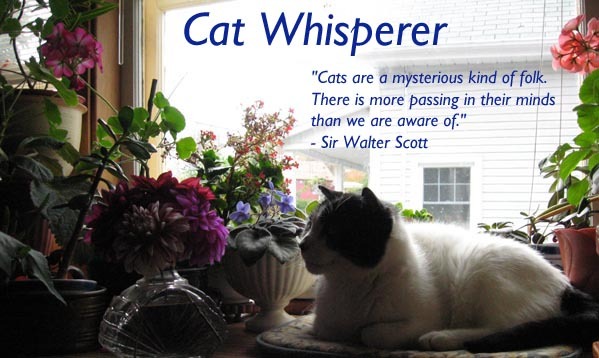 Have you made any progress with your new visitor?